Puredental is your friendly local dental boutique. 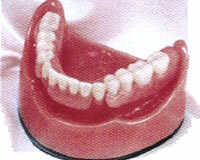 If you’re in need of cosmetic dentures, Southport based Puredental can help you. We are well established and experienced and we have been offering a wide range of dentistry services for a long time. Feel confident that you can pop into our Southport practice at your convenience (54 East Bank Street) and enquire about our cosmetic dentures and what we can do for you. Even with all the advances of modern dentistry your teeth may not last forever. Fortunately, your dental professional has many options for replacing lost or extracted teeth, among them implants, fixed bridges, removable partial and combinations. Modern dentistry developments such as Valplast have ushered in a lighter, more comfortable, and more aesthetic removable partial denture. 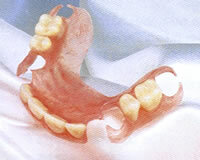 The Valplast Flexible Partial is an unbreakable, removable partial that many people find quite comfortable. These lightweight partials are practically invisible, and completely eliminate the metal clasps that you may have seen on other partials. Dentists have recommended Valplast as a viable alternative for full denture patients who have allergic reactions to acrylic. 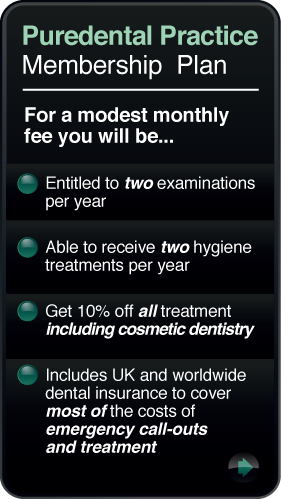 Call into our Southport dental practice and find out more!